There are currently 28,002 users on this website. 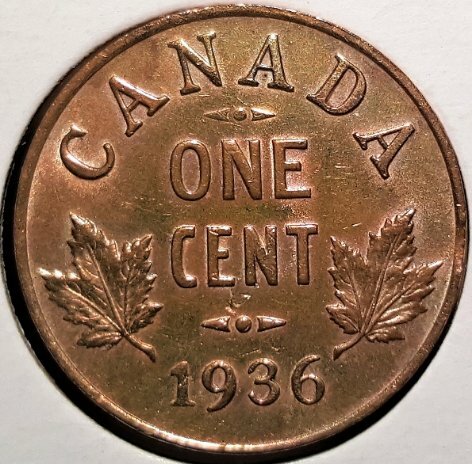 1936 Small Cent ... Clip ? Hey guys ! It's been awhile since I've posted and I need your help . 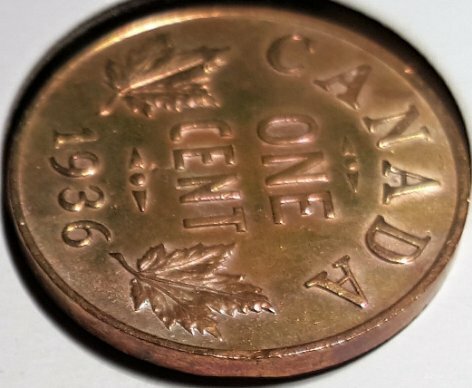 I have a 1936 penny which I believe has a small clip . Your comments are welcome . What do you think ? 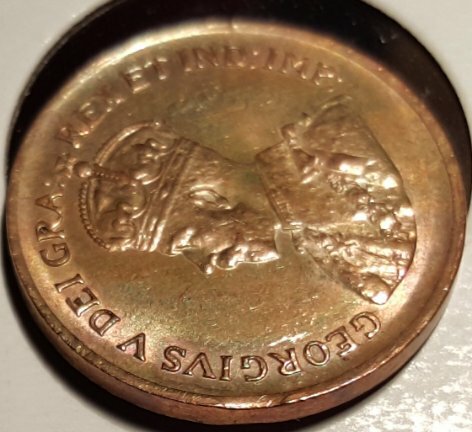 i would say yes, you have a very small clip on a nice penny. I agree. small rim clip. cool! Thanks for your comments . 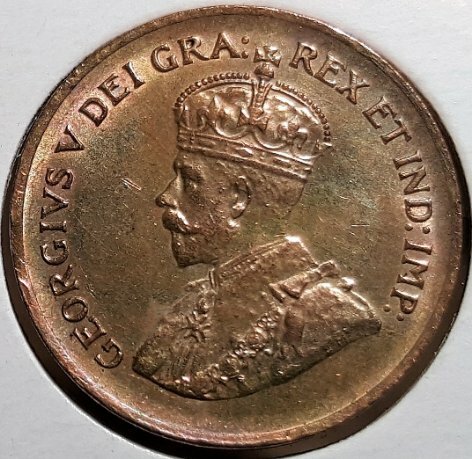 I have never seen a clipped coin in this year and got rather excited to see it . I don't know if it will add any value to it but I intend on hanging on to it for awhile .